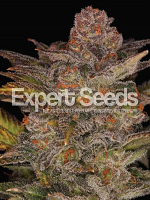 Guide Dawg Feminized Cannabis Seeds by Holy Smoke Seeds: Our Tre Stardawg we used is a beast! she's so powerful, and just drips resin. 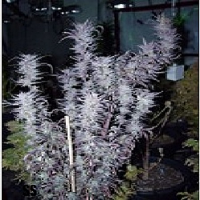 One of my favorite plants to have ever worked with, her stone is so introspective and powerful' so medicinal. 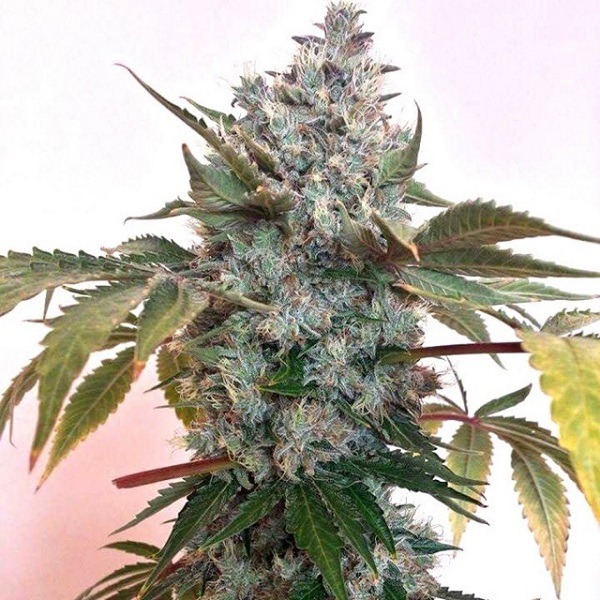 The Bubba 13 brings more excellent pedigree to this hybrid with the Hashplant stoking and firing up this buzz something special!